Where any sum is found credited in the books of an assessee maintained for any previous year and the assessee offers no explanation about the nature and source thereof or the explanation offered by him is not, in the opinion of the Assessing Officer, satisfactory, the sum so credited may be charged to income-tax as the income of the assessee of that previous year. The onus of satisfactorily explaining such credits remains on the person in whose books such sum is credited. If such person fails to offer an explanation or the explanation is not found to be satisfactory then the sum is added to the total income of the person. The nature and source of any sum credited, as share capital, share premium, etc., in the books of a closely-held company shall be treated as explained only if the source of funds is also explained by the recipient assesseecompany in the hands of the resident shareholder. However, provision is not applicable if the shareholder is a well regulated entity, i.e., a Venture Capital Fund, Venture Capital Company registered with the SEBI as referred to in section 10(23FB). Where in the financial year immediately preceding the assessment year, the assessee has made investments which are not recorded in the books of account, if any, maintained by him for any source of income and the assessee offers no explanation about the nature and source of the investments or the explanation offered by him is not, in the opinion of the Assessing Officer, satisfactory, the value of the investments may be deemed to be the income of the assessee of such financial year. Where in any financial year the assessee is found to be the owner of any money, bullion, jewellery, or other valuable article and such money, bullion, jewellery, or other valuable article is not recorded in the books of account, if any, maintained by him for any source of income and the assessee offers no explanation about the nature and source of acquisition of the money, bullion, jewellery or other valuable article, or the explanation offered by him is not, in the opinion of the Assessing Officer, satisfactory, the money and the value of the bullion, jewellery or other valuable article may be deemed to be the income of the assessee for such financial year. Where in any financial year the assessee has made investments or is found to be the owner of any bullion, jewellery or other valuable article, and the Assessing Officer finds that the amount expended on making such investments or in acquiring such bullion, jewellery or other valuable article exceeds the amount recorded in this behalf in the books of account maintained by the assessee for any source of income, and the assessee offers no explanation about such excess amount or the explanation offered by him is not, in the opinion of the Assessing Officer, satisfactory, the excess amount may be deemed to be the income of the assessee, for such financial year. 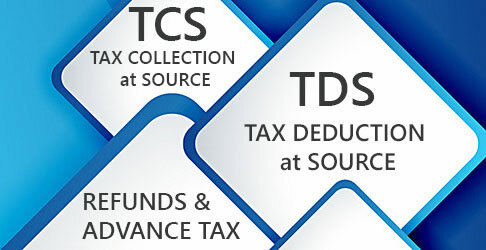 Where in any financial year an assessee has incurred any expenditure and he offers no explanation about the source of such expenditure or part thereof, or the explanation, if any, offered by him is not, in the opinion of the Assessing Officer, satisfactory, the amount covered by such expenditure or part thereof, as the case may be, may be deemed to be the income of the assessee for such financial year. 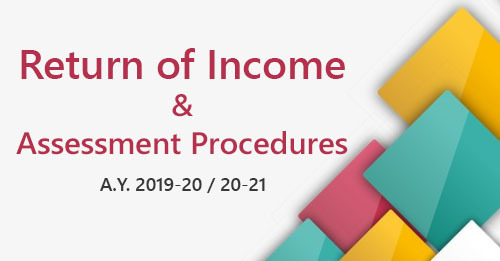 The proviso to section 69C provides that notwithstanding anything contained in any other provision of the Act, such unexplained expenditure which is deemed to be the income of the assessee shall not be allowed as a deduction under any head of income. Where any amount is borrowed on a hundi from, or any amount due thereon is repaid to, any person otherwise than through an account payee cheque drawn on a bank, the amount so borrowed or repaid shall be deemed to be the income of the person borrowing or repaying the amount aforesaid for the previous year in which the amount was borrowed or repaid, as the case may be. 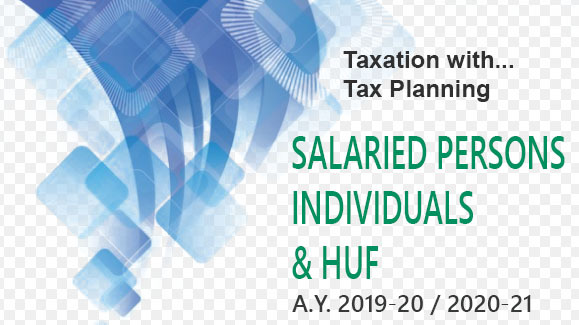 To avoid double taxation, it has been provided that if any amount borrowed on a hundi has been deemed under the provisions of this section to be the income of any person, such person should not be liable to be assessed again in respect of such amount under the provisions of this section on repayment of such amount. Moreover, for the purposes of this section, the amount repaid includes the amount of interest paid on the amount borrowed.